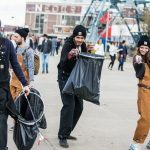 In 2017 we worked with DGTL festival, helping them to transition to becoming waste-free, and creating tools that other festivals can adopt to move towards circularity. 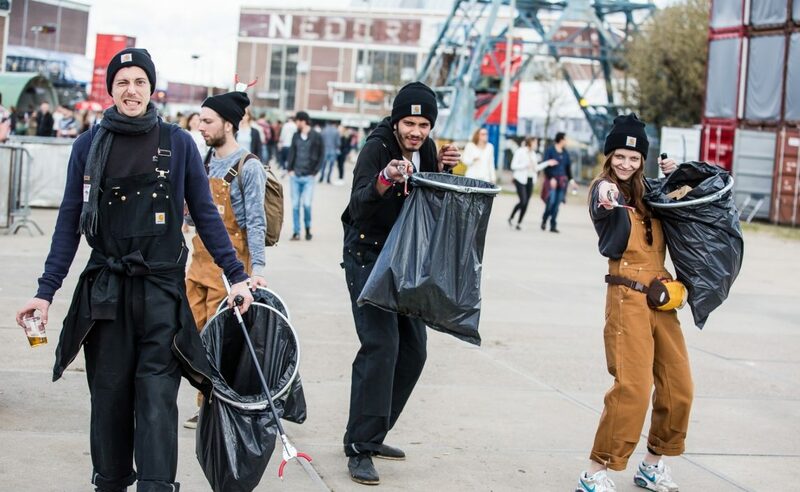 More than 1,300 festivals will take place in the Netherlands every year and an average festival goer generates up to 2,3 kg of waste per day. 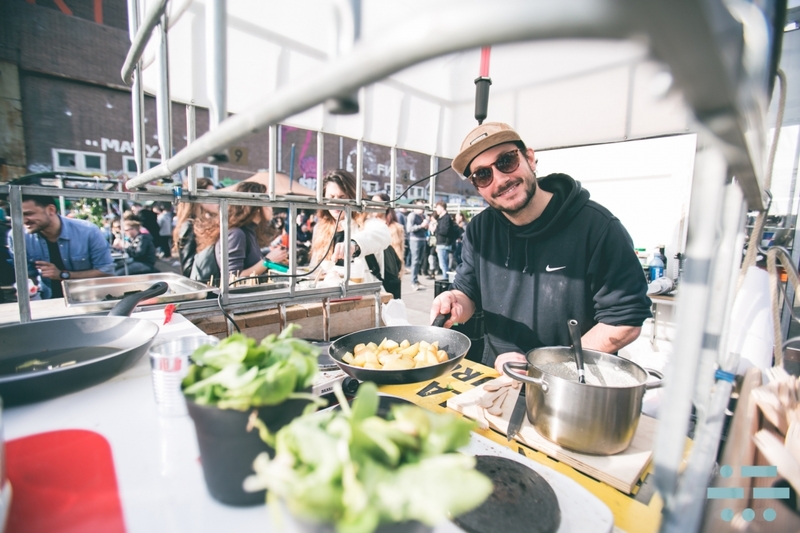 As temporary mini-ecosystems, festivals are the ideal place to experiment, improve, and scale-up circular initiatives. 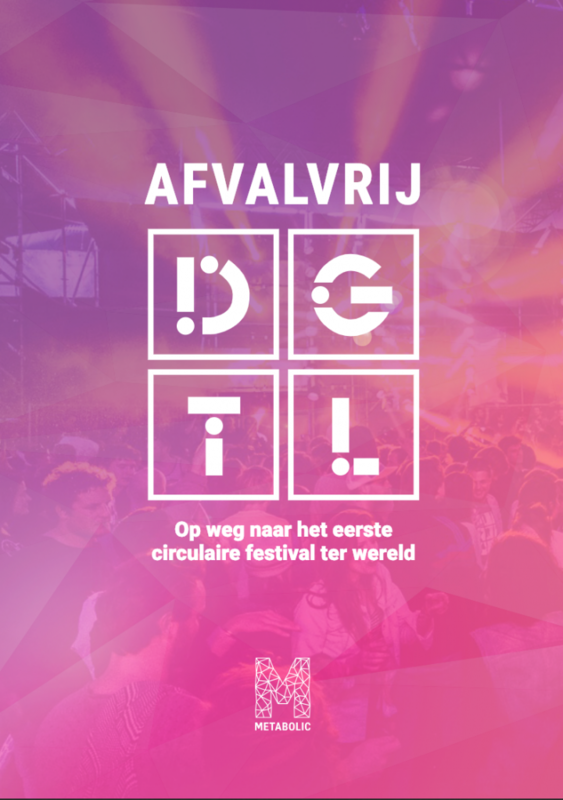 DGTL is a large music festival in Amsterdam North with the ambition to become fully circular. 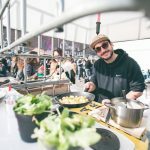 To help realize this ambition, the first step is to become aware of the amount and types of materials that are used and consumed during the festival, what ends up as waste and how the waste is processed. 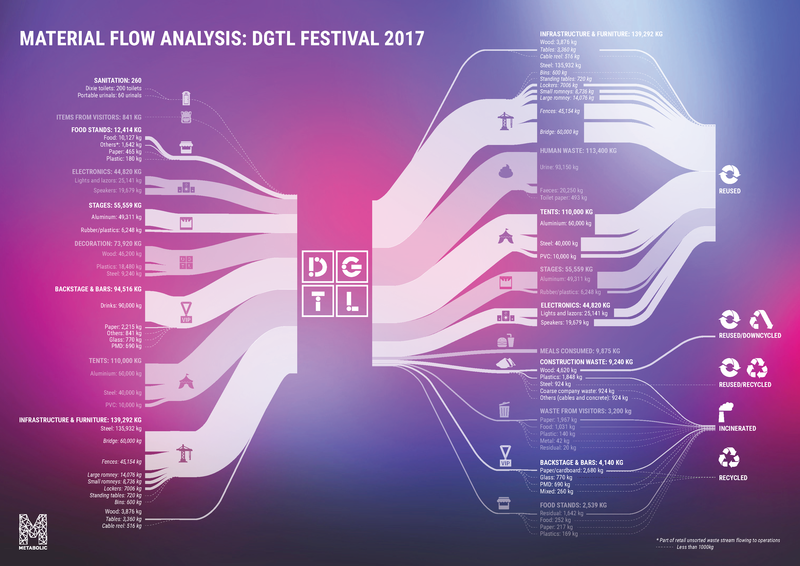 Metabolic helped DGTL by outlining a data-gathering protocol to measure the material in- and outputs during the festival. The outcomes allow DGTL to identify current hotspots and future circular opportunities. Our baseline assessment mapped all resource flows, understood how they work, and identified the greatest opportunities for positive change. Based on our findings, DGTL is now working to “close the loop” of several material streams in future editions, including plastic, human waste, and water. 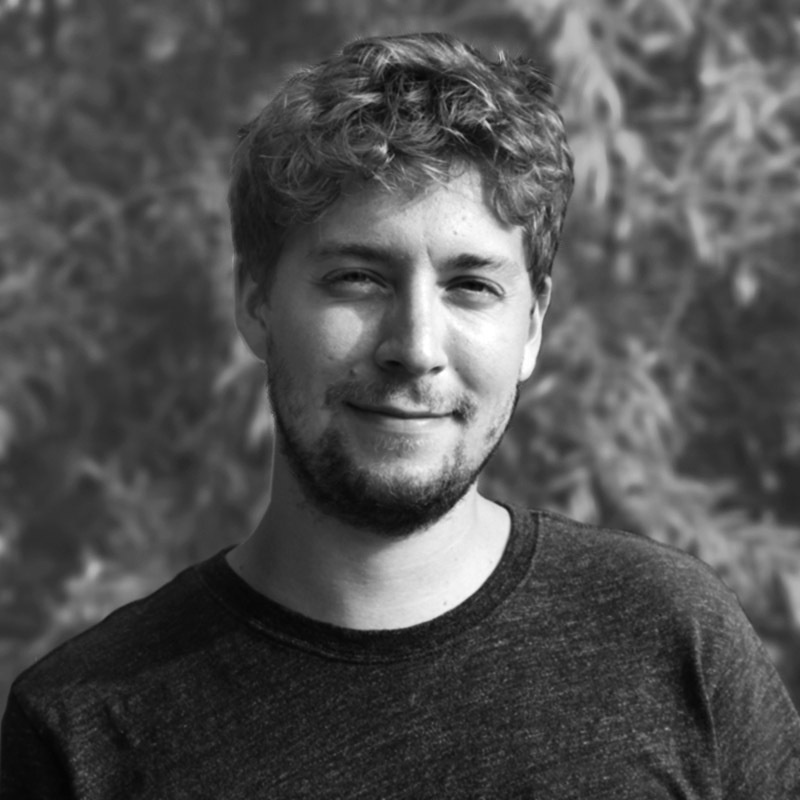 Based on this work, we have also produced a handbook outlining data-gathering protocol for festival organisers to map materials flowing in and out, so that more festivals can understand and act on the opportunities of going circular. 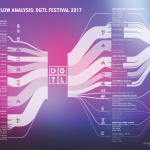 Metabolic measured all the materials coming in and out of this year’s DGTL festival in what we call a “material flow analysis”.